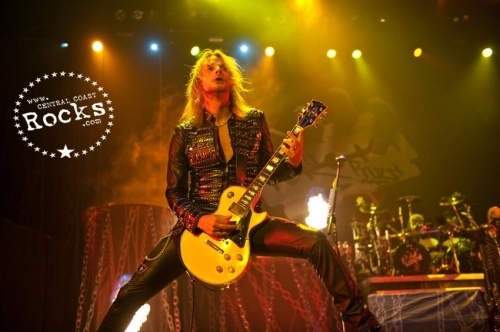 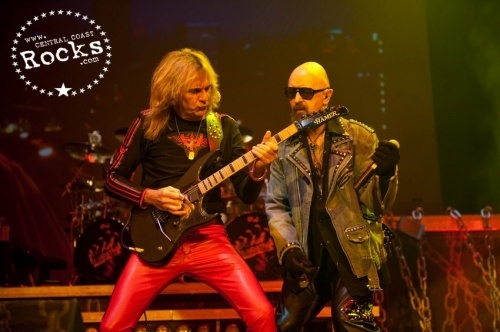 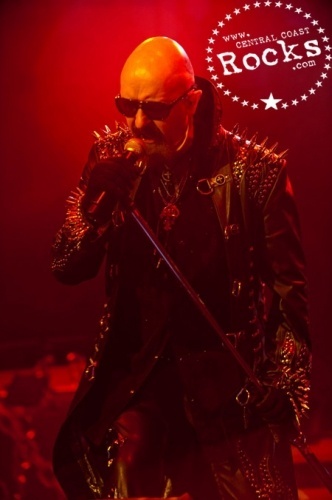 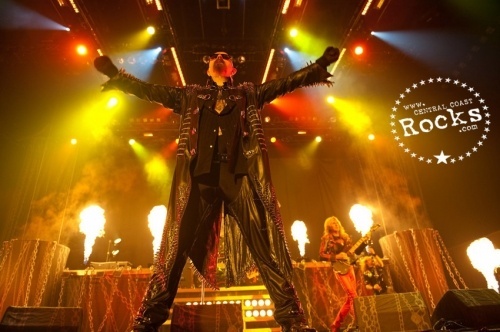 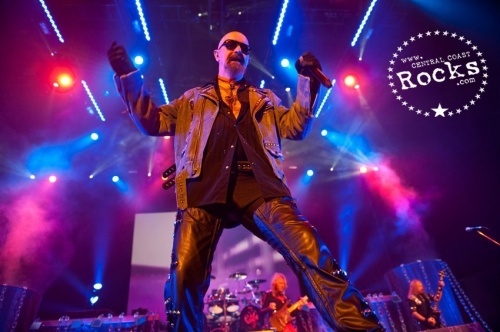 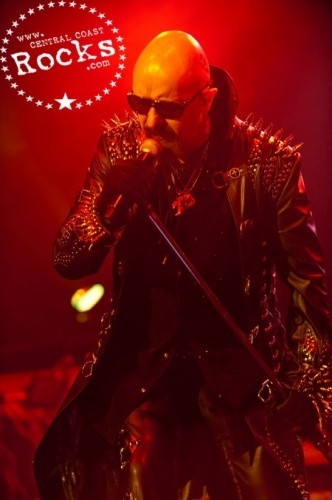 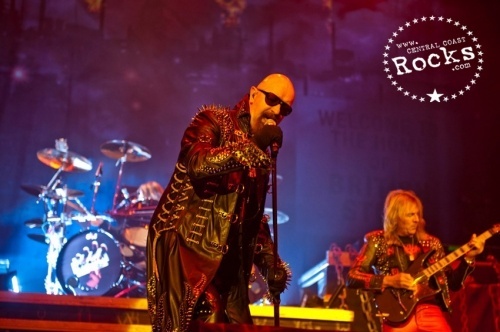 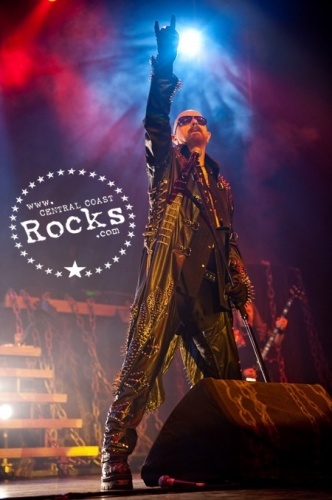 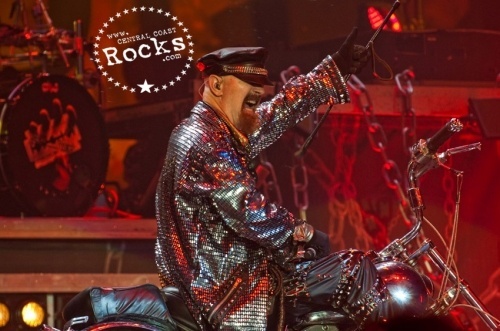 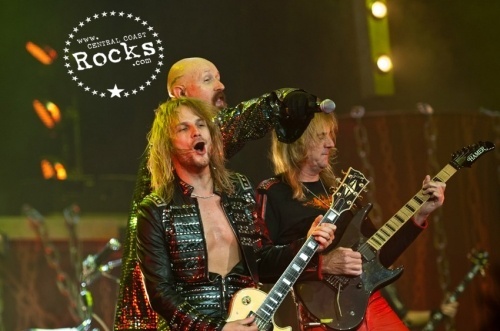 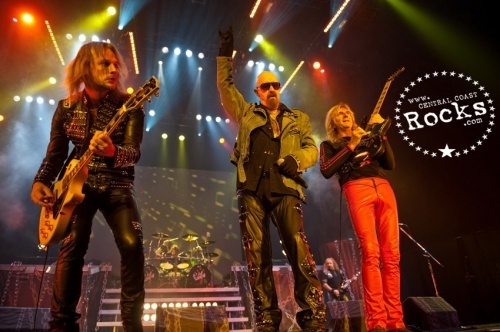 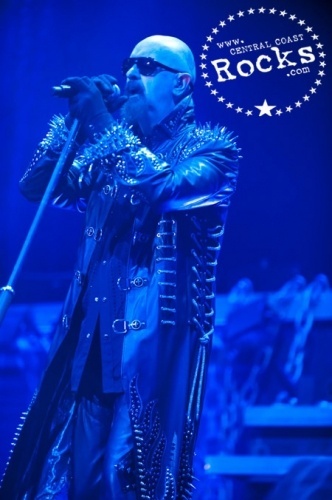 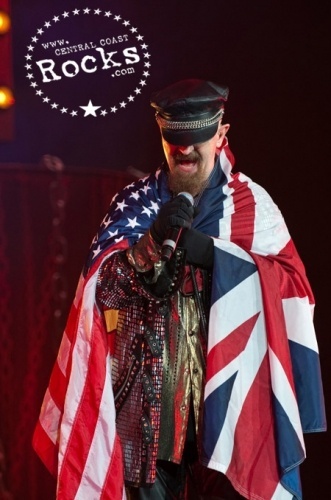 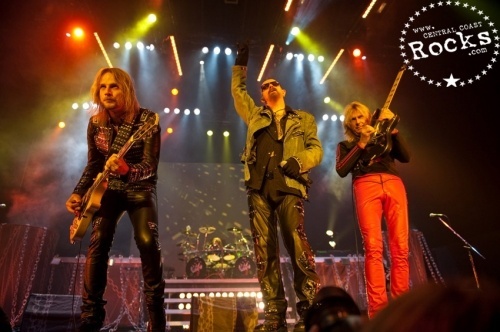 After storming the world for nearly 40 years and taking their very special brand of heavy metal to all four corners of the planet, JUDAS PRIEST - one of the most influential heavy metal bands of all time, brought their juggernaught live show to Bakersfield's Rabobank Arena after having announced this will be their final world tour!! 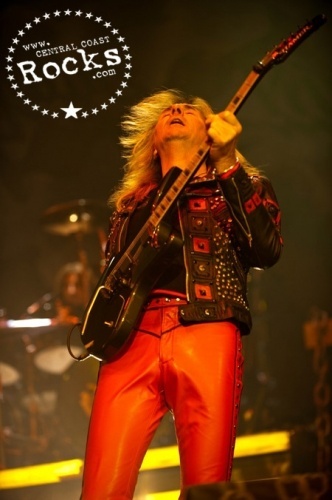 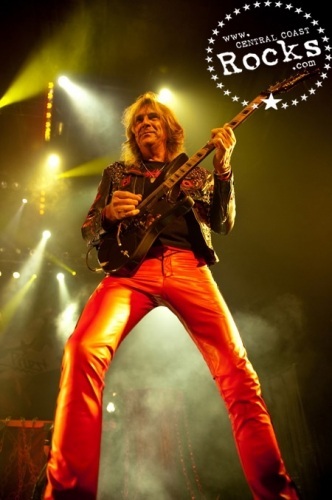 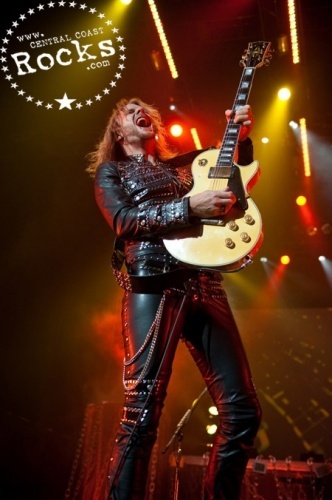 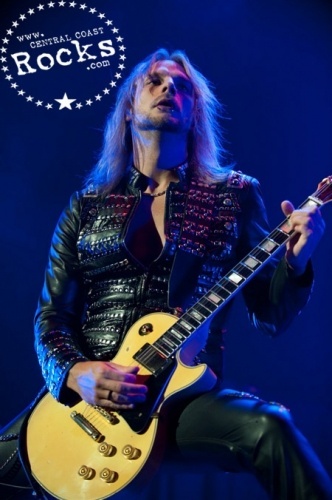 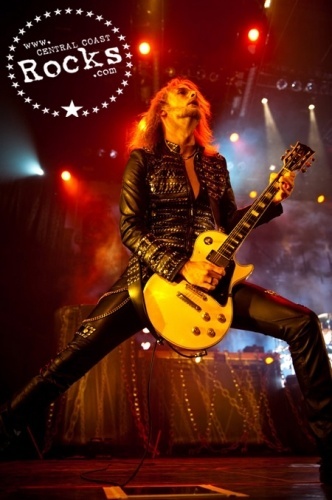 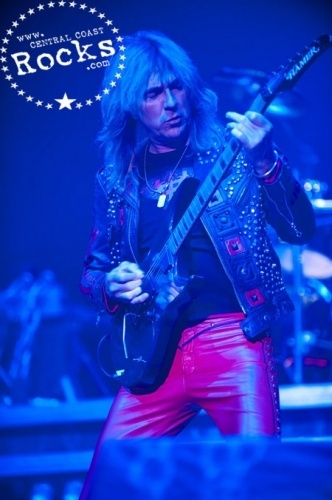 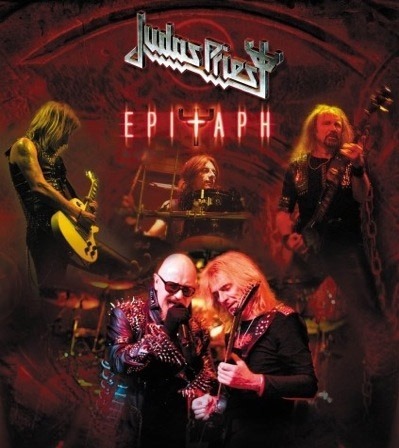 However, the mighty PRIEST will certainly be going out strong as they rock the planet in 2011 on the massive EPITAPH tour - hitting all the major cities throughout the world they will be playing the songs that helped make the name JUDAS PRIEST synonymous with heavy metal! 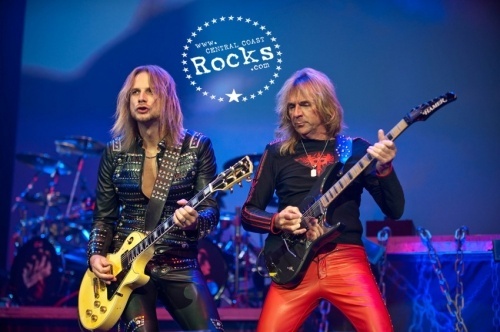 Think ‘Double vinyl, gatefold sleeve concept album,’ and some of rock’s all-time classic recordings come to mind. 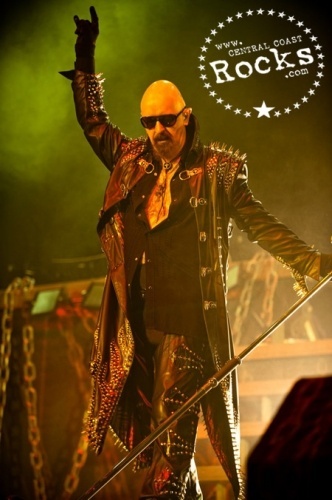 But in the realm of heavy metal, there has never been a double vinyl (now disc!) 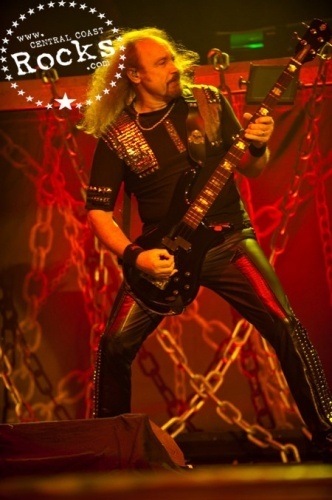 concept album that has managed to balance a thought-provoking storyline with metallic thunder. 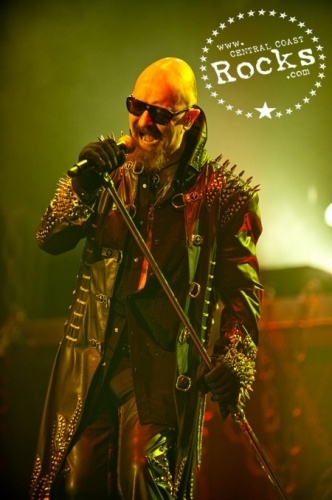 That was, until now. 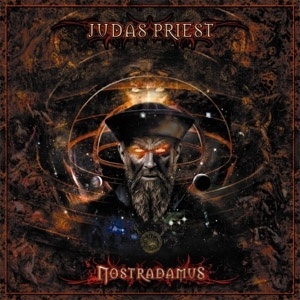 Metal legends JUDAS PRIEST have released their sprawling double disc concept album, ‘Nostradamus’ !